I have one of those jobs that on any given day I find myself involved with really cool and engaging activities and people. And today was one of those days. 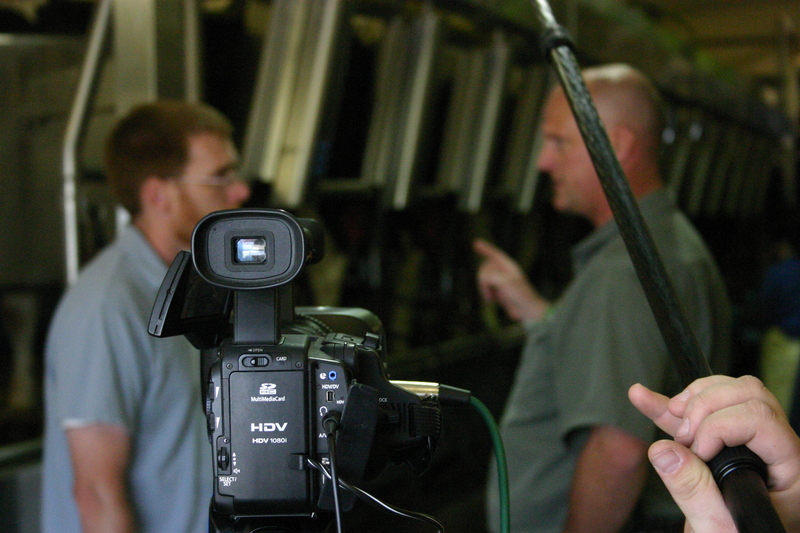 I spent the afternoon with three of our staff on the Winkel Dairy Farm in Vogel Center, Michigan shooting video. We’re producing a video of farming illustrations we’ll use in our weekly summer staff worship and small group time. Our summer staff theme’s “100 Fold” based on Mark 4:20 which says “But those that were sown on the good soil are the ones who hear the word and accept it and bear fruit, thirtyfold, sixtyfold and a hundredfold. So it was natural to go to a farmer and talk about yield. We asked Jim Winkel, a friend of mine, if he’d provide us some farming analogies that align with each of our 10 themes. Jim ended up graciously giving us over 3 hours of his precious time as we shot video of him providing agricultural insights on different locations of his family’s dairy farm. The afternoon was a blast. First because Jim and our Michigan Events Manger Eric Woods did a great job in front of the camera and our video team of Jason Bultema and John Costakis did a great job behind the camera. Second it was a beautiful day to be outside. 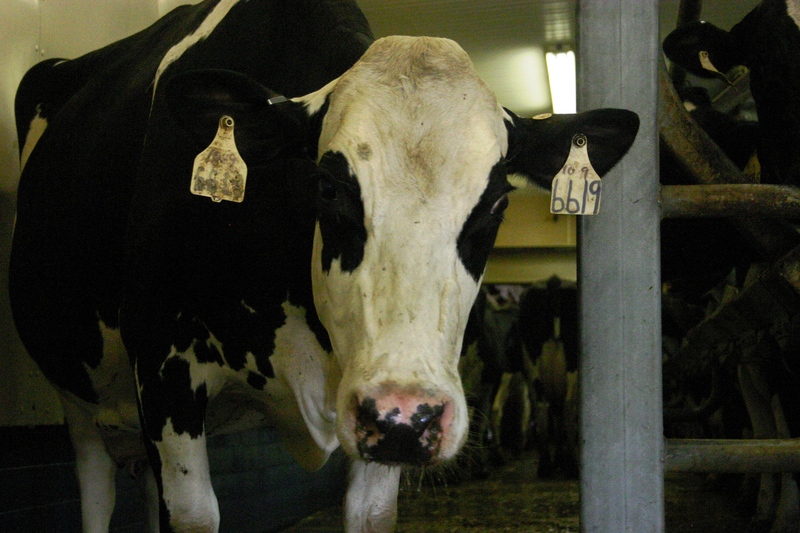 Third, I’ve never been on a large dairy farm and I learned a lot (we all need to be thankful for the dedicated people who’ve committed their lives to feeding the world). Finally, it allowed me to be a part of creating a curriculum that we pray will help our staff serve well this summer and more importantly grow in their relationship with Jesus Christ. So I was with great people outside in God’s creation learning new things and doing important work – yes it was a great afternoon.